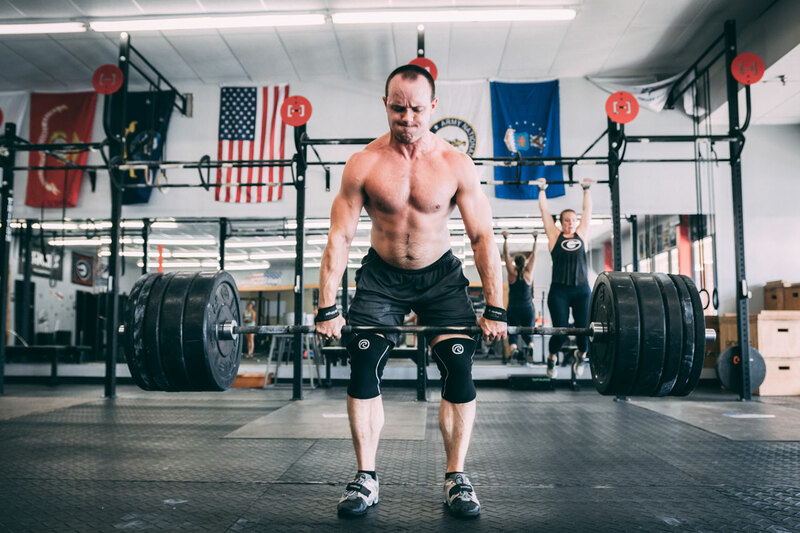 Crossfit Oconee is located in Watkinsville, Georgia. It’s a gym I have been a member of since July 2017 and it’s a gym that fosters an atmosphere to motivate, encourage and help all of it’s members to get stronger, improve their editing habits and simply live a better life. 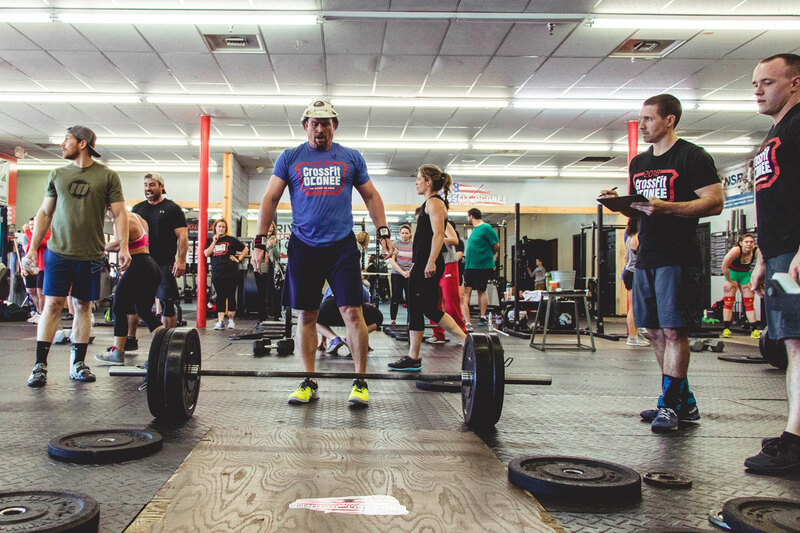 Workout 18.2 was the second edition of this year’s Crossfit Open. 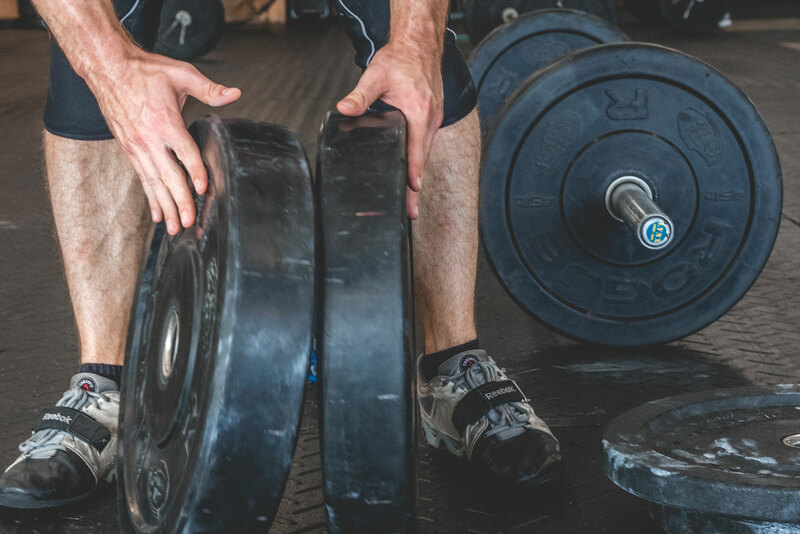 Every Crossfit gym affiliate across the country participated in this series of workouts from March to April 2018, which helps set the qualifying for the yearly Crossfit Games. To say this day in March was intense as hell would be an understatement. 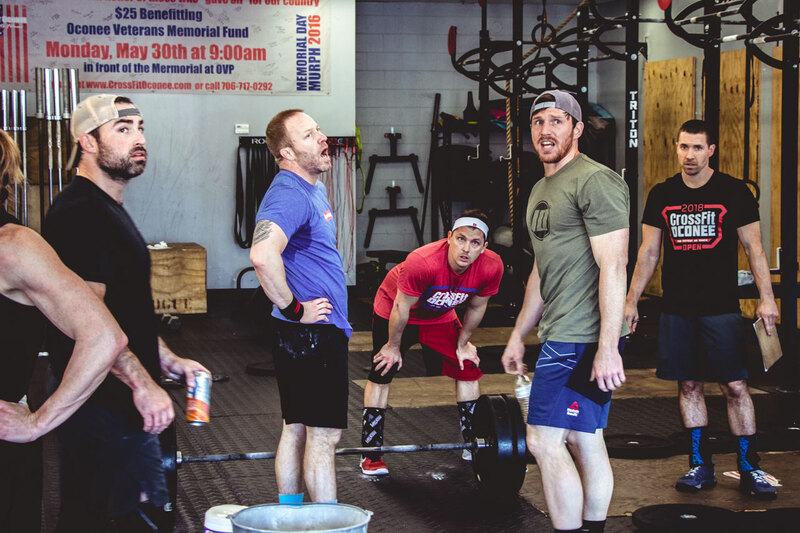 Watch the video and you’ll feel the build up and sense of accomplishment as Crossfit Oconee athletes competed to do their best. Crossfit Oconee has had this video pinned to the top of their Facebook page since March 5th. It helps show the dedication, love and commitment to getting fit that embodies all of it’s members. Many of the photos seen here have been used to help promote the gym across all platforms of social media. The video seen above was posted to the Crossfit Oconee Facebook page. To date, it has received over 5,200 views and 58 organic shares.